The Big One® Solid Bath Towel Only $2.99! You are here: Home / Great Deals / The Big One® Solid Bath Towel Only $2.99! Head over to Kohls.com to order some of these The Big One® Solid Bath Towels for Only $2.99! Regularly $9.99! 14 colors to choose from. Don’t forget you can buy online and pickup in store! The Big One bath towel is completely classic. When it comes to value, think BIG. 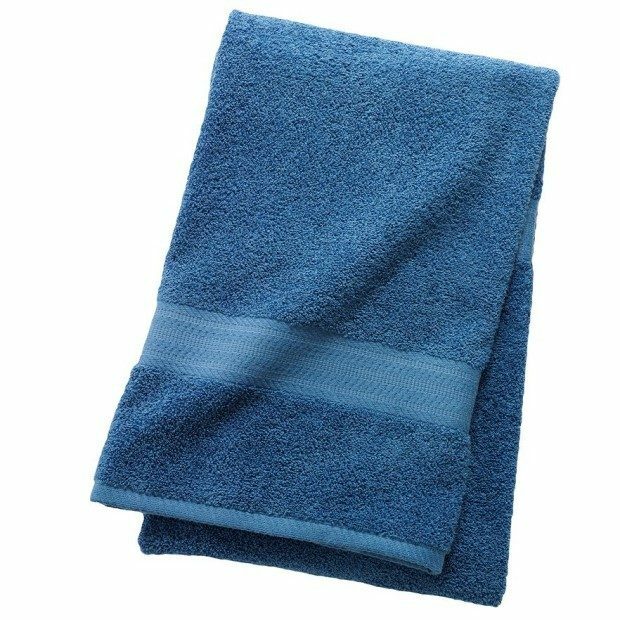 Count on comfort and quality using this cotton towel. Decorative dobby border lends a timeless look. Cotton construction ensures superior softness.